Zafehouse: Diaries, now on GOG! Great news everyone! 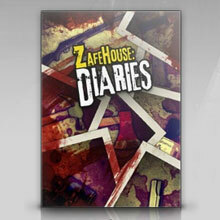 Zafehouse: Diaries is now available on GOG for just $US9.99. It's been hard keeping this news to ourselves, so we're glad we can finally share it with you! 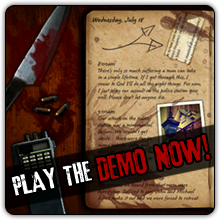 Exclusive to GOG purchasers are two wallpapers and an extensive, graphical PDF manual containing hints and tips for the latest version of the game so if you've yet to pick-up the game, this is a great way to get it with a few special goodies. Please note however that we can only provide keys for other services, such as Desura, if you buy directly from us. 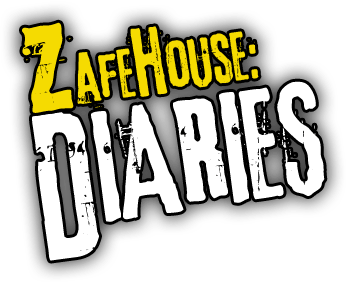 We still have plans for Zafehouse: Diaries in the coming months, so be sure to follow us on Twitter or like our Facebook page to stay up-to-date!